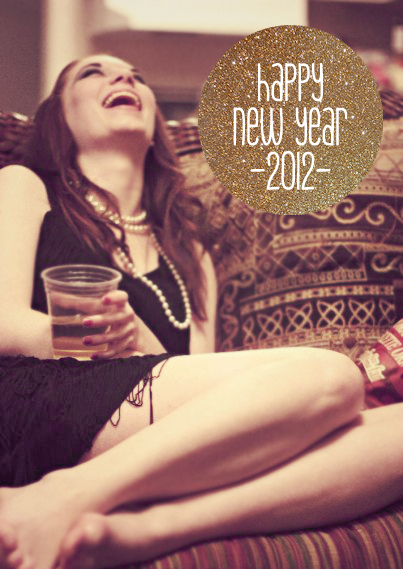 Miss Kait Online» Blog Archive » Happy New Years! January 2nd, 2012 | Happy New Years! Happy New Years everyone!! I hope you all had a wonderful weekend. I had a wonderful Holiday, and I can’t wait to share all my photos from it with you guys!! Please take a moment to check out some of the new sponsors for this month in the side bar!! This entry was posted on Monday, January 2nd, 2012 at 9:21 am	and is filed under Uncategorized. You can follow any responses to this entry through the RSS 2.0 feed. You can leave a response, or trackback from your own site.